Wednesday, arguably one of the most influential men of the last century, Steve Jobs, passed away. The Silicon Valley legend was just 56 years old. Jobs, the co-founder of technological juggernaut Apple, brought the world the iPhone, iPad, iPod, iTouch, MacBook, MacBook Pro, iMac, iTunes, and the vintage Macintosh computers. 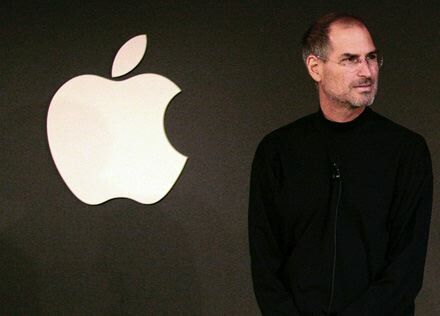 Jobs was a leader in bringing the world personal computers, laptops, personal music players, smartphones, and tablets. Without Jobs, many of the devices we use throughout every single day would not exist. In 2004, Jobs had pancreatic cancer. In 2009, the technological innovator had a liver transplant. Then, earlier this year, Jobs officially stepped down as Apple CEO. Jobs brought Apple to huge success. With Jobs at the helm, Apple because the most successful company in the world, even outperforming oil sales at one point. Running Apple since he was 21, Jobs wrote an autobiography that is actually set to be released this November.